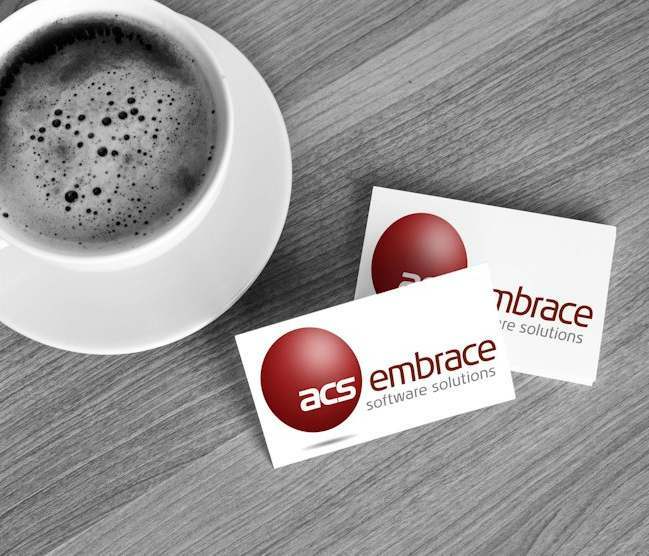 Embrace Training can be adapted to fit in with the immediate needs of our Clients. To achieve this, our highly experienced Facilitators are able to conduct an analysis on Client Data and deliver specialised training in Client specific processes which are tailored to match the Client’s specific needs. Client specific sample data is used when training users. Customised training is flexible, tailored and cost effective. Training can be done at the ACS Academy or at Client sites. You set the date and you set the time.